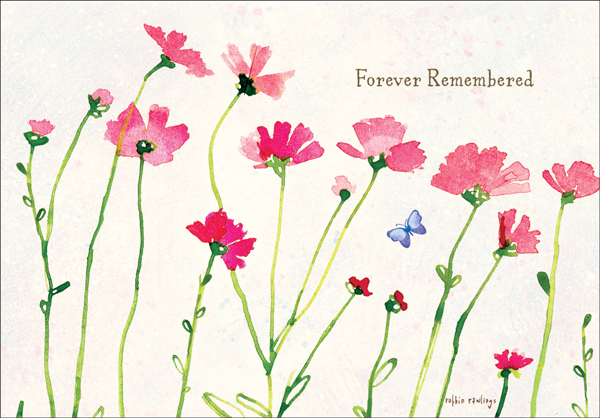 Offer Your Loss Condolences | Cards, Gifts and More | order online today! 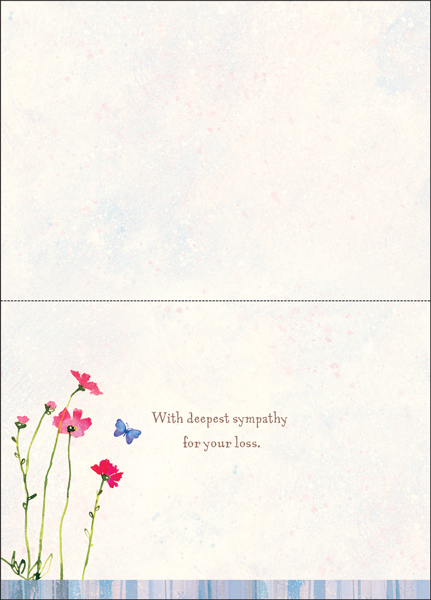 Send your thoughtful words of condolence with sympathy cards from it takes two. 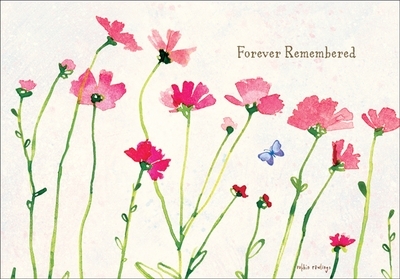 These beautiful cards feature a peaceful design and comforting message. Inside: With deepest sympathy for your loss. Product Details: Package of one dozen 5 x 7 die-cut greeting cards and one dozen color-coordinated envelopes.